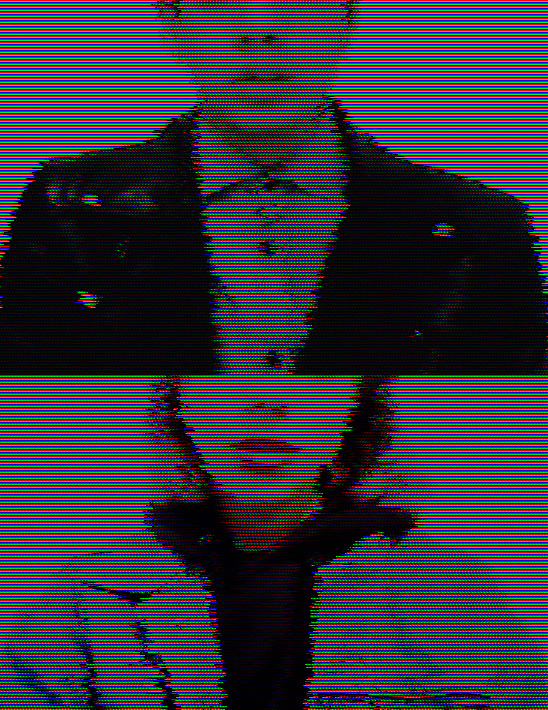 European duo, Skinny Reptile Youth, debuts with dark dance music. Sometimes a band pops out of nowhere and it's a terrific surprise. Skinny Reptile Youth, Francesca (Italy) and Ian (Spain), was the most terrific surprise of my week thus far. The duo, who established an Internet presence a mere few days ago, describe themselves as "people who make music with cheap equipment and are trying to make enough money to meet and play live." But don't be fooled, the modesty of this statement boils to the surface on the first listen of their debut. I was impressed by the two's ability to create wild synth-punk, and even more dazzled to learn that this is an international web collaboration. I rarely review or listen to electronic music because sometimes it's hard for me to grip. However, Skinny Reptile Youth's brand of experimental darkwave is delightfully accessible even for an electro-newbie like myself. Maybe the most accessible of all the tracks was trembling soundscape "White Forest" where waves of static loops cradled washed out vocals. More aggressive tracks like "Dead Gone" are chaotic, apocalyptic even, and call to mind Toronto's Crystal Castles. If Francesca is Alice Glass in this track, then in "Hopeless" she's the cryptic alter-ego of Uffie. Staggering synths and distorted bleeps mix together to breed a wicked trance that is both disorienting and heart-rending. But in "Tattoo Removal" the duo reaches their most heightened level of dark dance music – an anxiety provoking build-up and Ian's low, distorted whispers make this song fitting for a super-sexualized Halloween rave, or maybe just a drugged out party scene in Harmony Korine's Spring Breakers. Be warned, the catatonia doesn't stop there. Darkness also resurfaces in minimalistic track "Black Mouth" where references to death and loneliness are in full abundance. 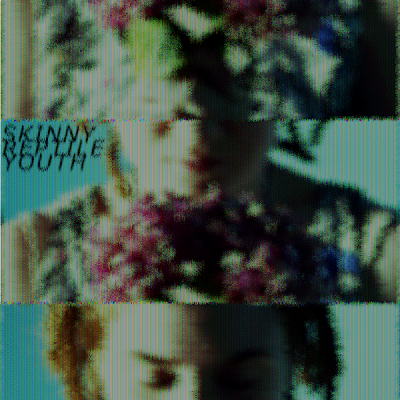 Download Skinny Reptile Youth's debut EP on bandcamp.